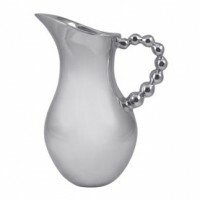 Water Pitchers and refreshing chilled beverages go together! 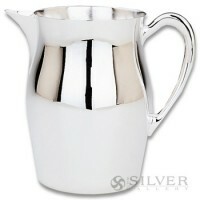 Picture granny's gleaming water pitcher -- glazed with condensation -- promising thirst-quenching lemonade! 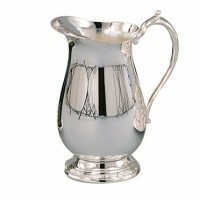 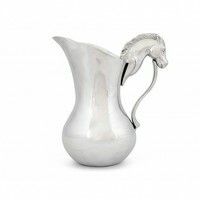 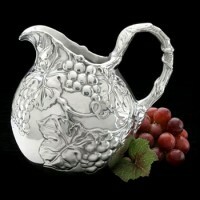 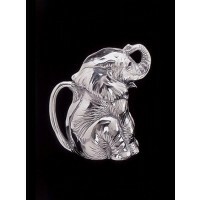 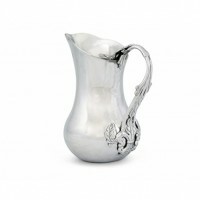 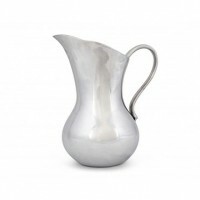 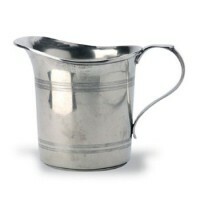 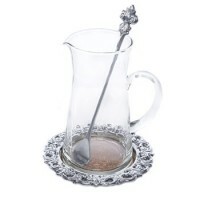 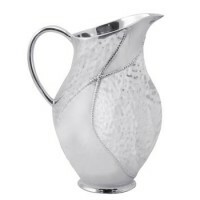 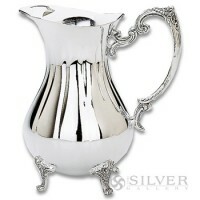 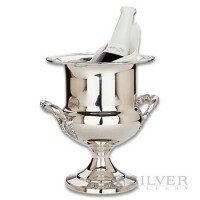 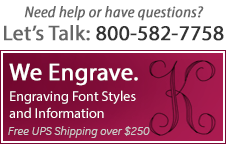 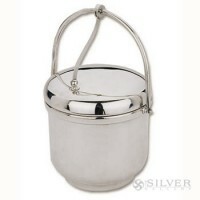 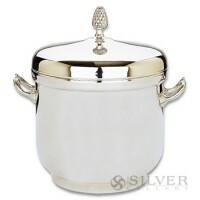 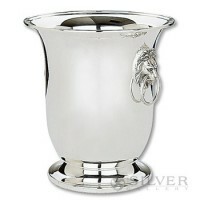 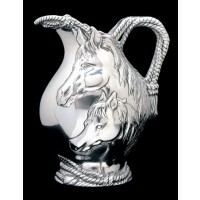 Water pitchers from The Silver Gallery can quench your thirst for elegance and function at the same time.